Named for prominent local banker, railroad owner, and lumberman D.L. Bliss, D.L. Bliss State Park is home to a number of Lake Tahoe’s most famous lakefront beaches, coves, and trails. It’s an exquisite place to take in the splendor of Lake Tahoe’s natural sights. Continue reading on below to find out more about what there is to see and do at D.L. Bliss State Park! Formed when the D.L. Bliss family donated over seven hundred acres to the State Park System, D.L. Bliss State Park has maintained its legacy of providing public access to nature and facilities since 1929. In D.L. Bliss State Park, visitors will find a bevy of beautiful geological attractions, trails for hiking and biking, and locales for sunning on the beach or heading out on the lake for some fun water-based sports. Among the trails in this park, Balancing Rock Trail, Rubicon Trail, and Lighthouse Trail are the most notable. The Rubicon Trail in particular lets hikers traverse promontories like Rubicon Point, from which visitors can gaze out over Lake Tahoe and look over one hundred feet into its depths. D.L. Bliss State Park in Lake Tahoe is famous for its fascinating preservation of mountain-building processes. Here, you can observe the geological wonders that resulted in the raising of the Sierra Nevada. 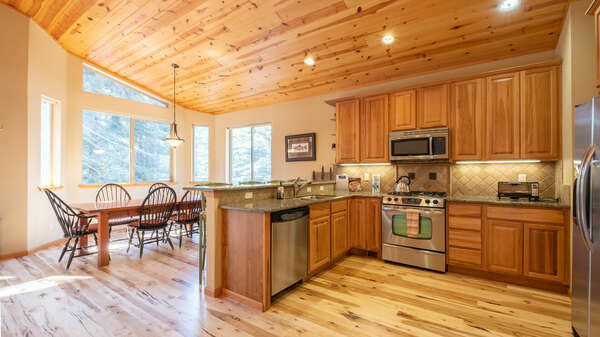 Let the Vacation Experts at Tahoe Signature Properties Help You! 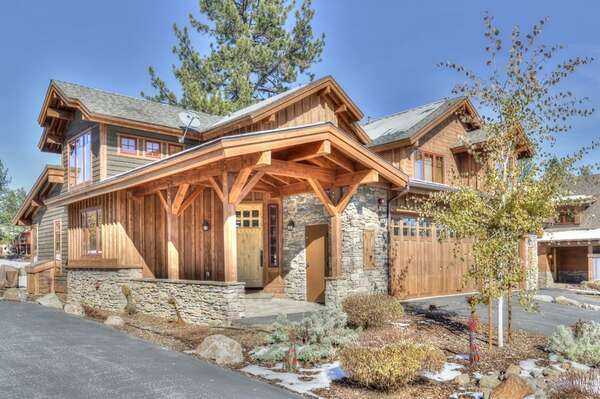 Plan your most enjoyable and memorable trip to Lake Tahoe yet! Contact our team of reservation specialists to learn more information about D.L. 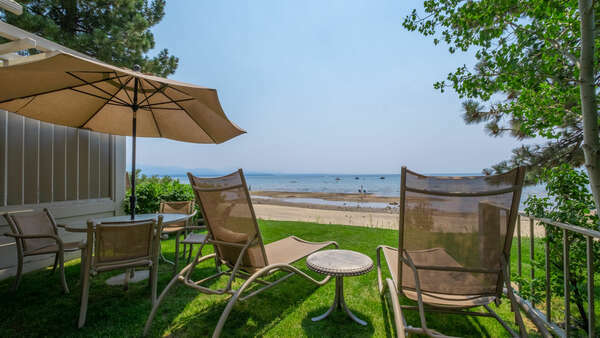 Bliss State Park and all types of other wonderful attractions in the Lake Tahoe area when you reserve your stay in one of the elite vacation rental properties available from Tahoe Signature Properties’ vast selection for your vacation accommodations today!